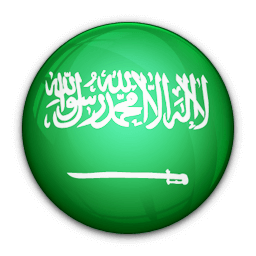 Saudi Arabia is known to be one of the top Internet censors around the world, and using a secure VPN for a private Internet access when living or traveling to Saudi Arabia is absolutely essential. Le VPN in Saudi Arabia provides fast connection speeds for the Middle East, with no limit on traffic and a stable and reliable VPN connection at all times. 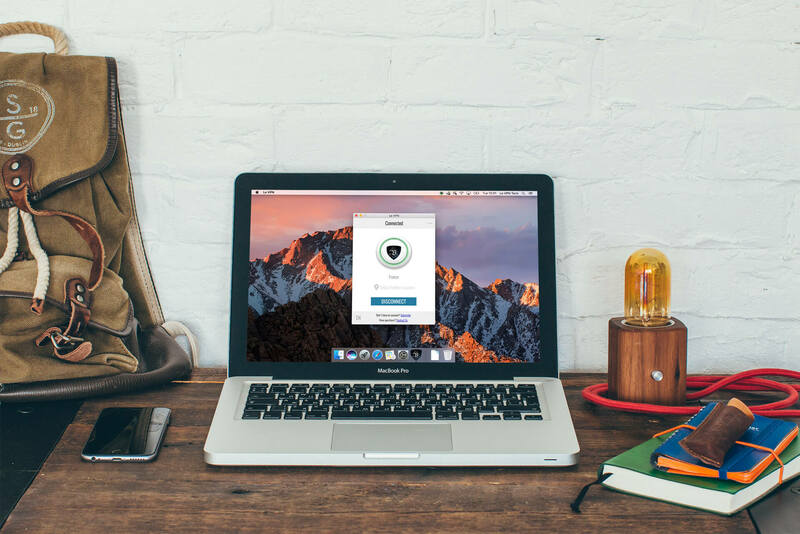 Le VPN for Saudi Arabia can also secure your connection and protect your online privacy, all by simply using Le VPN app on all your devices and connecting to a dedicated VPN server for Saudi Arabia: VPN server in France, Italy or Israel. You can also connect to any other server of your choice from the list of 114 countries available in Le VPN app, but we recommend these top 3 in terms of their proximity and reliability for Saudi Arabia. Please also make sure not to connect to our VPN server in Saudi Arabia itself, as it is located in the country and may compromise your free internet browsing. Just by changing your Saudi Arabia IP address to an IP in a censorship-free country you will be able to enjoy all the benefits of a VPN service by Le VPN: security, privacy, and online freedom. Turn ON the VPN KillSwitch option to make sure that you don’t compromise your privacy and security when the VPN app disconnects (the KillSwitch option will automatically cut your Internet connection if your VPN is deactivated and not protecting you). If you have just arrived to Saudi Arabia, you might be surpised to realize that you cannot Facebook message with your friends, WhatsApp your family that you’ve arrived safely or joing that video call on Skype, because almost all the VOIP and messaging apps are blocked in Saudi Arabia. Although if you are local, this information is not new to you but it doesn’t mean that you have to accept this state of affairs. There are ways to bypass this censorship and gain access to all the internet content censored in Saudi Arabia, including all the media resources, voice and video calling apps and messaging apps. And that solution is a VPN that can be used in Saudi Arabia. Use Le VPN to unblock Skype, WhatsApp, etc. as well as all the international news, TV shows, sports events, and all the other websites that are restricted in Saudi Arabia. Le VPN app gives you the absolute freedom of the global internet and you are free to choose between 114 countries where you can virtually geolocate yourself while staying absolutely private and anonymous. Our only advice: do not connect to Saudi Arabia VPN server, as this defeats the purpose. Concerned about your privacy and to be got using a VPN in Saudi Arabia, as this is still not clear if VPNs are legal in Saudi Arabia? Stay assured: Le VPN does not collect any personally identifiable information about their users. We only need your email to sign up and you can create an anonymous email for that. Le VPN does not keep any logs on what you are doing online so your privacy is 100% guaranteed. If you are based outside of Saudi Arabia and still wish to access websites only available in Saudi Arabia, Le VPN for Saudi Arabia allows you to unblock Saudi Arabia websites from anywhere in the world. Some Saudi Arabian media and television websites impose geographical restrictions on viewing their online content including videos. Others restrict access to their content and services to users by imposing regional restrictions to anyone outside of Saudi Arabia. With Le VPN and a Saudi Arabia VPN you can now simply unblock any online media that is restricted only to the viewers physicall located in Saudi Arabia, and you can now watch Saudi Arabia TV from anywhere in the world. Even when you are abroad, with a Saudi Arabia VPN you can now virtually live in Saudi Arabia. Access all the content you could only access from Saudi Arabia, even if you are vacationing in South America, all by connecting to a Saudi Arabia IP address through Le VPN.